Our neighbourhood might be on a hillside and not near any obvious watercourses – but that doesn’t mean we’re immune from flooding. Many properties have basements, in heavy rain water runs very fast down the hills and blocked gullies or drains can and do cause flash flooding. At the least these are pools of water we have to wade through or step over. At worst water can run into properties – especially basements and those on slopes. A number of neighbours have had to install their own flood defences over the last year or so to stop water running into properties. 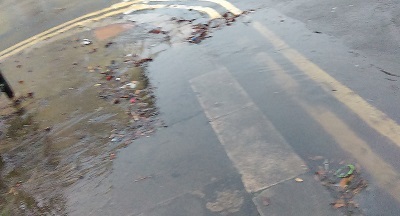 We’ve all seen torrents of water rushing down our roads in heavy downpours year round – and pools of water accumulating where drains are blocked or full. 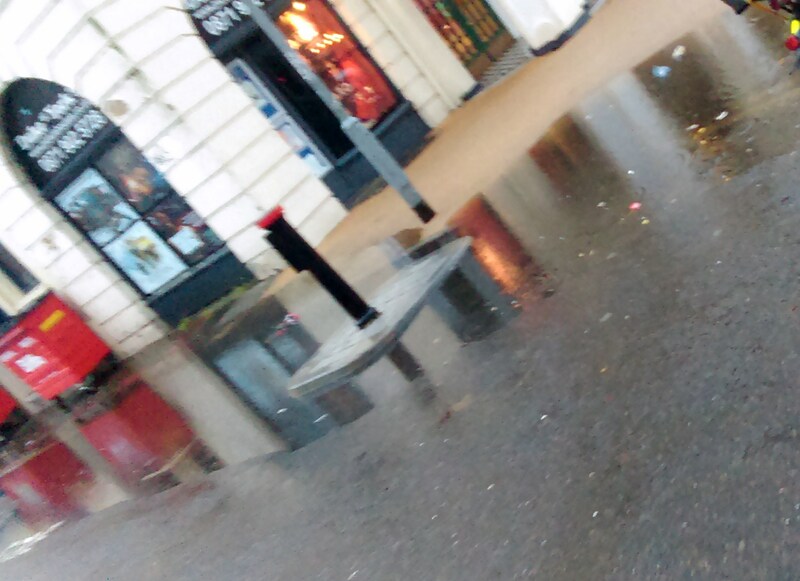 To prevent surface water flooding its important to ensure drains and gullies are kept clear. The National Flood Forum also have lots of usefull information for householders.